Christopher Joyce exemplified the core values of Cristo Rey Boston High School. Dignity, perseverance, growth, and generosity were the attributes he demonstrated each and every day during his life. 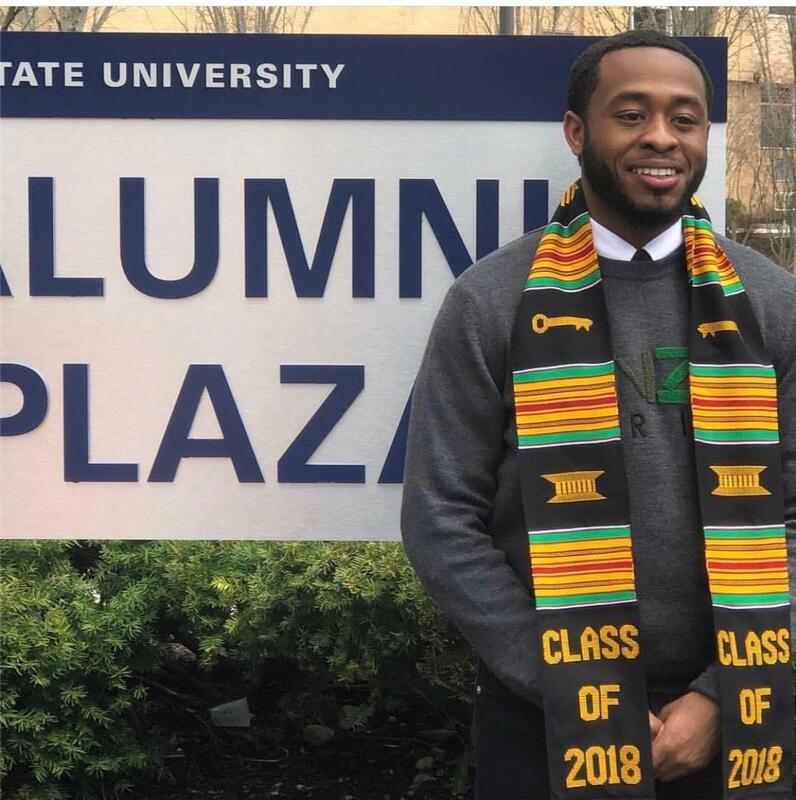 Chris, a beloved member of the Class of 2014, died on May 5, 2018, just two weeks shy of his graduation from Salem State University. Majoring in Business Administration, Chris was incredibly proud to be the first in his family to graduate from college. The Chris Joyce Scholarship Fund, established by his CRB classmates, will be a lasting legacy to an outstanding young man. The Christopher Joyce Scholarship Fund will serve as both a scholarship and emergency fund for students in need. The scholarship will be awarded to a hard-working and motivated Cristo Rey Boston High School graduate who is in need of financial assistance towards their college tuition. The awardee must emulate resilience and perseverance, traits Chris strives for himself and others. Awards will also be granted to a Cristo Rey Boston High School graduate currently enrolled in a 2-year or 4-year college or university who demonstrate a financial need. The Scholarship Committee believes this is a best way to commemorate Chris and the length at which he helped those around him and strived for excellence.